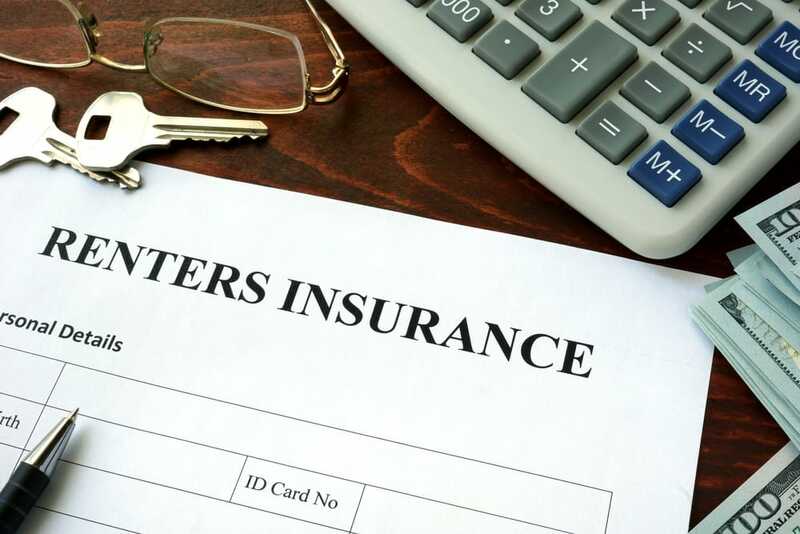 Looking for a better Renters Insurance Policy in San Diego? Let Fusco & Orsini Insurance Services help you find coverage options that protect you, your family, and your personal property. Let us help make sure you’re properly covered.